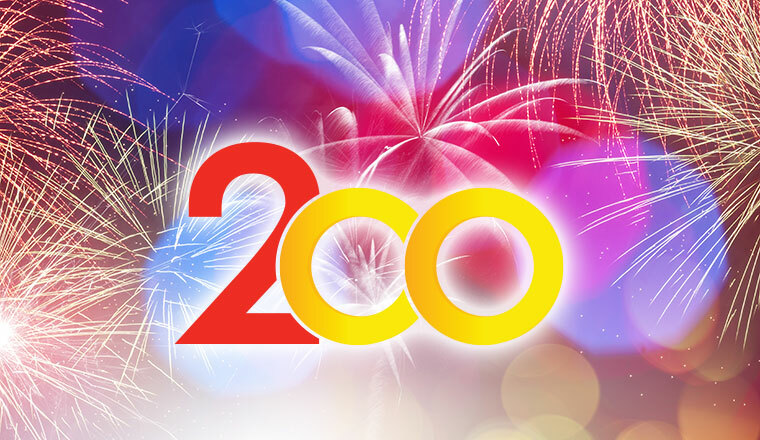 Celebrating our 200th Webinar – Join Us for a Special Edition! Since the launch of our first ever webinar in 2009, our programme has gone from strength to strength, and we’re looking to celebrate our 200th edition in style. 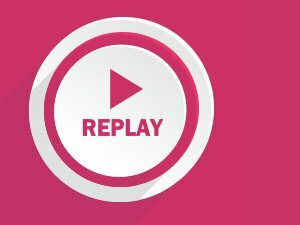 So, join us on Thursday the 19th of April for a bumper-edition webinar, which will last 90 minutes, and will involve a number of industry experts discussing “How to Be World Class at Customer Service“. As with all of our webinars, you will also have the opportunity to share tips and ask questions of the audience and other attendees. We do this through an interactive chat room, which is run in parallel with the webinar, that you will be directed to at the start of the webinar. What does world-class customer service look like? How much does it cost? What is the return on investment?